CAS believes that hands-on, active learning is often the best learning and CAS’s science classes are no exception. Environmental science classes at CAS High School provide a rich, interactive field of study. Recently, our high school environmental science students visited the San Pedro River Valley as part of a longitudinal water quality study. 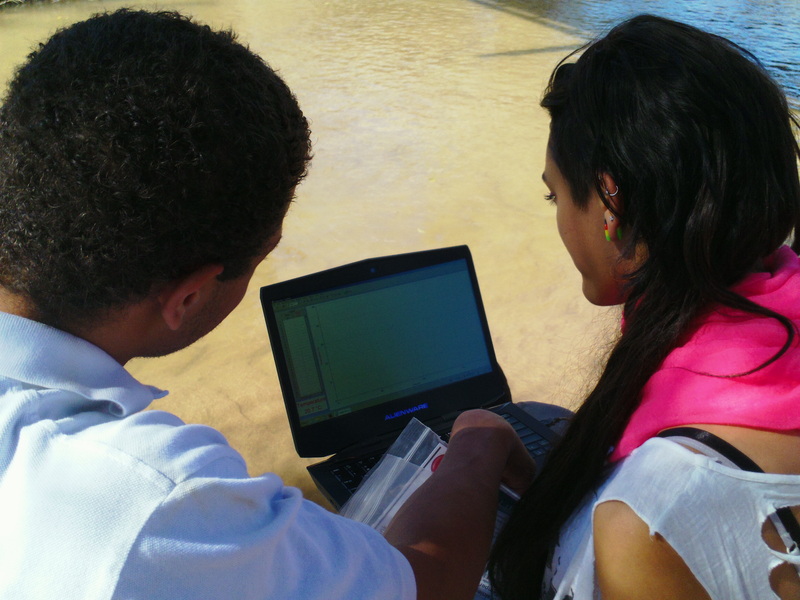 Participants used computers, PH readers, and organic particulate spectrometers to evaluate water quality. Later, students will also journey to Parker Canyon Lake to conduct similar research. Students will then correlate data and revisit both bodies of water monthly analyzing data trends. For more information about CAS Environmental Science classes contact Mr. Oh!, science department head.